CHANGEWATER, N.J. — As he pushed a manual weeder through an inch-tall row of fall cilantro, Bill Maxwell ticked off a list of the types of people who make good vegetable farmers: worriers, workaholics, obsessive followers of the weather, those able to nap in a truck cab in the middle of Manhattan’s Union Square. Mr. Maxwell, 65, is all of the above. 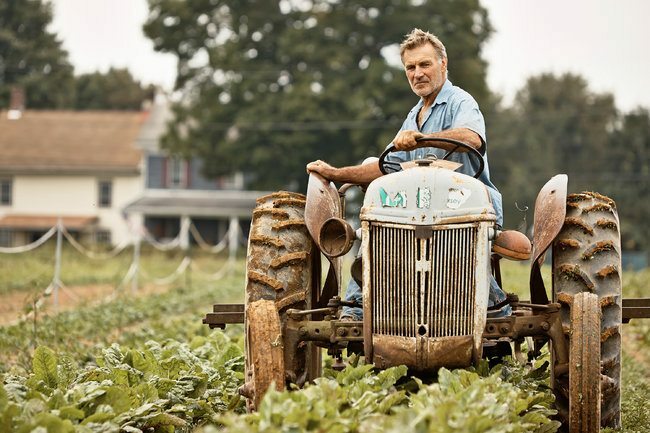 He has spent the last three decades cultivating the fertile soil here in the Musconetcong River Valley in western New Jersey, currently tending 65 acres. Twice a week, he drives his harvest — cranberry beans, leafy greens, sweet melons, shaggy red potatoes — 70 miles east to New York City Greenmarkets.